Vocal Choral 2 - This course includes singing varied repertories ; sight-singing two and three part literature ; embellishing melodies performing ; elements of music and melodic dictation . Required performances include , but are not limited too : concerts competitions , and community activities . $15.00 course fee . 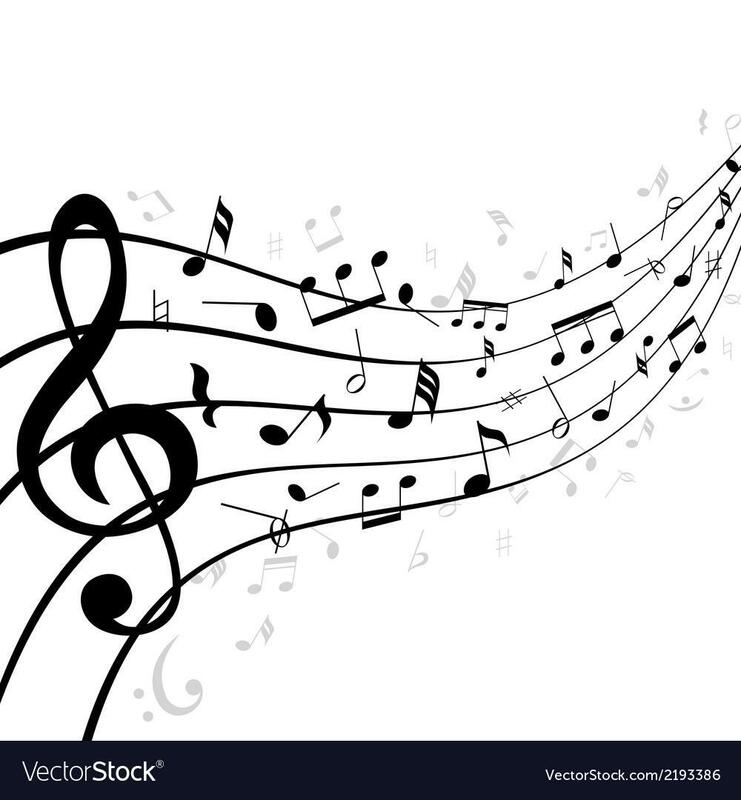 Music Appreciation - its also designed to help students enjoy music as it emphasizes listening and presents and overview of different music types . Vocal Choral 3 - sight-sing four-part literature ; improvise harmonies ; perform ; analyze , critique ; melodic dictation ; elements of music ; key signatures ; history ; minor scales . Vocal Choral 4 - improvise vocally ; perform ; analyze ; critique ; circle of fifths ; history ; minor scales . $15.00 course fee .